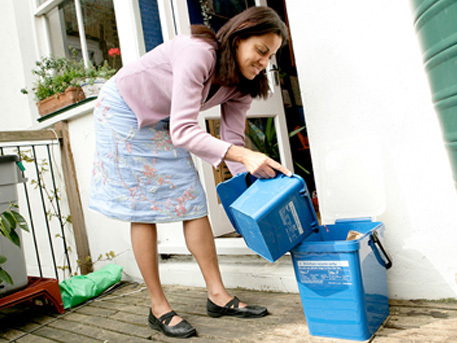 Can you help us improve waste collections in your area? Can you help us improve food waste collections? Do you recycle your food waste or is it something you avoid? What would make it easier for you to recycle your food waste at home? What do you think of your council’s food waste collection service? We are currently doing some research to help us develop solutions to improve household food waste recycling. We would like to hear how you feel about food waste recycling in your home and the services in your area. Your input is invaluable to us. 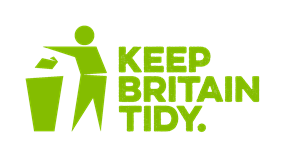 This anonymous 10 minute survey will help your council, and others, improve waste collection services in the future.